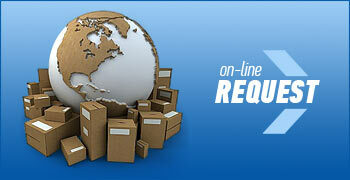 The company owns a large fleet of trucks and guarantees the shortest delivery time. All trucks are fit for transportation of the 20' and 40' containers. If a long truck is needed, reshipment will be performed on the territory of the warehousing complex, and a further transportation to the destination point will be carried out. Competitive rates for transport services may be always found out from our dispatchers, provided that the information of your company, type of cargo and destination point are known. It is also possible to draw application for cargo transportation directly on the web-site by filling in our application form. Novotrans Capital, LLC has insured responsibility of the shipping clerk.